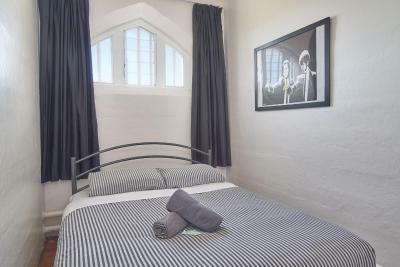 Lock in a great price for Jailhouse Accommodation – rated 8.5 by recent guests! 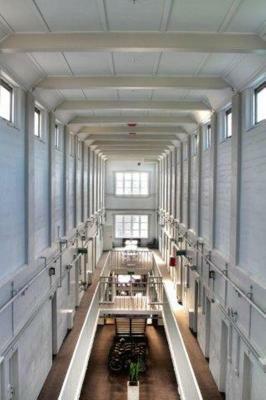 This hostel,an old prison, is incredible. It’s fun to be in prison here. The staff are so helpful, You can arrive early and use the facility until your room is ready and on the day of checkout, checkout at 10, but again you are welcome to stay until 5!!! Julia was great. She knew the area gave sound advice and help. 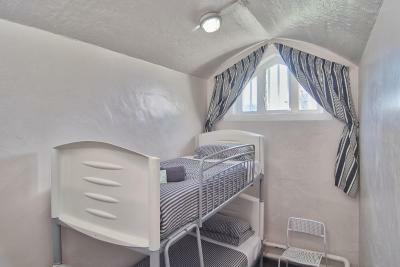 Great hostel in old prison. Double room was larger and more comfortable than we had anticipated. Common areas were awesome. Excellent wifi connection. Great neighborhood within walking distance to wonderful restaurants. 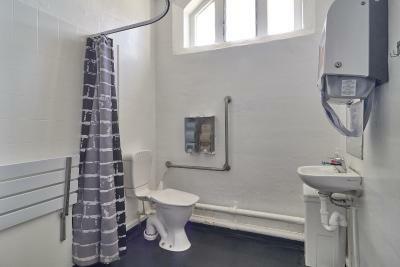 I thoroughly enjoyed my stay at Jailhouse Accommodation. 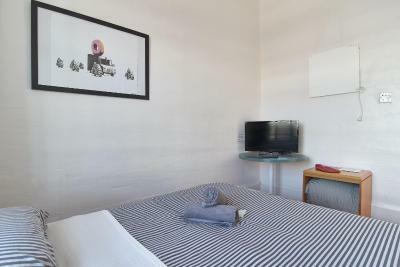 It is such an interesting place to stay, well managed, felt really comfortable and kept so clean. There are buses from just over the road to the center of Christchurch, I really liked the city. There is a convenience store nearby but the nearest supermarket is around 2 km away. There is an excellent Chinese takeaway nearby, plenty of cafe's. Would highly recommend the jail! 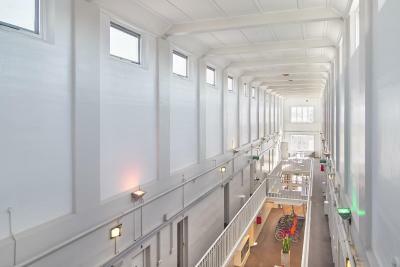 Great location, easy walk to City Center. Girl who ran the place was very helpful. 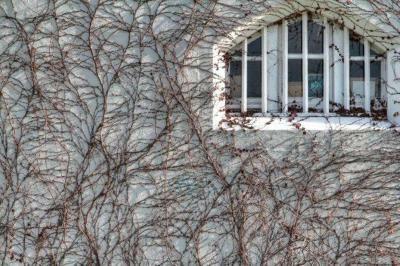 I liked that although there were many people, when you were in your room it was quiet (stone walls). Also nice and cool when super hot outside. Plus just a 2min walk to the office. 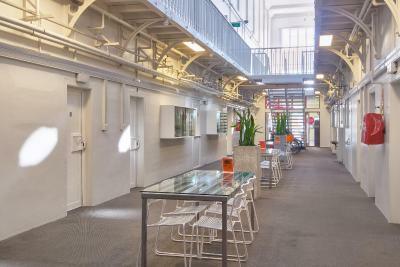 History - it is a very clever renovation of a jail to a hostel. It was interesting. 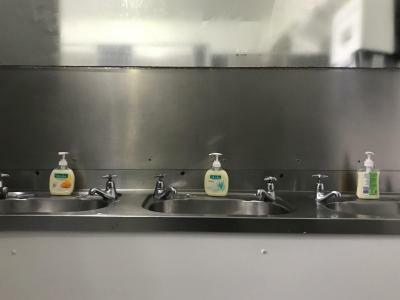 It is basic as you would expect from a jail, but comfortable with great shared spaces and a sense of space despite her small cell like rooms. 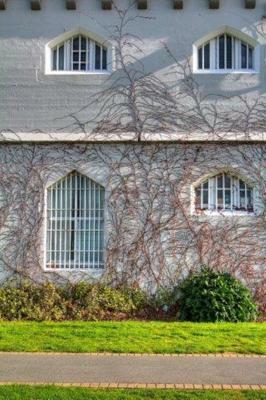 Once I spotted the opening window, I was comfortable in my cell! Good bed. 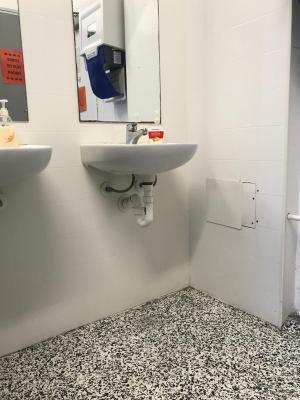 Men's shower was very clean and the water pressure was strong. 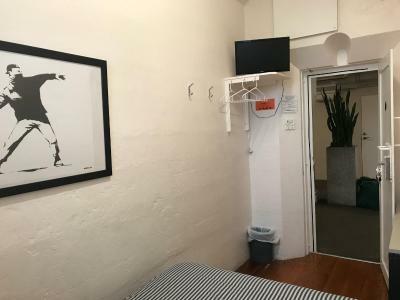 Jailhouse Accommodation This rating is a reflection of how the property compares to the industry standard when it comes to price, facilities and services available. It's based on a self-evaluation by the property. Use this rating to help choose your stay! Set in a refurbished 1874 building, Jailhouse Accommodations offers an on-site café and a guest lounge with a cinema projector. 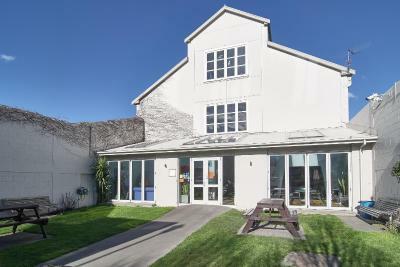 It is 10 minutes’ walk from Christchurch Railway Station. 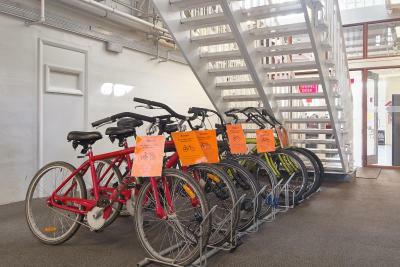 Guests enjoy free parking and free WiFi in public areas. 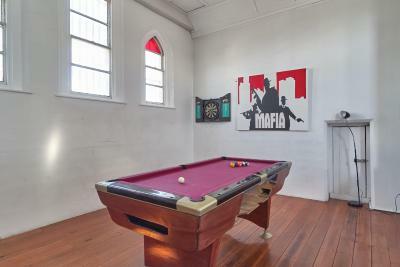 Formerly Addington Prison, this property offers Gothic-style architecture and a historical display room. 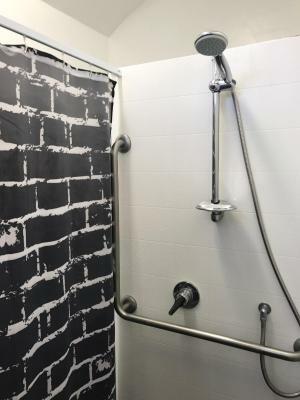 All accommodations offers access to shared bathroom facilities. 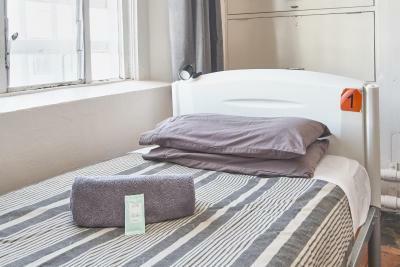 Bed linen is provided in all rooms. 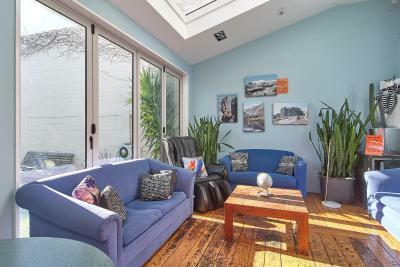 Shared facilities include TV lounges with flat-screen TVs and a billiards table. 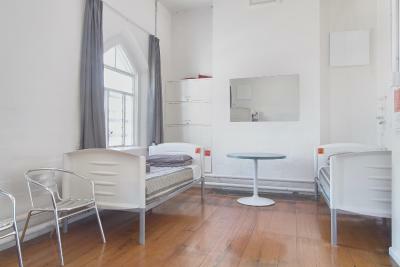 There is a spacious communal kitchen and a guest laundry room. 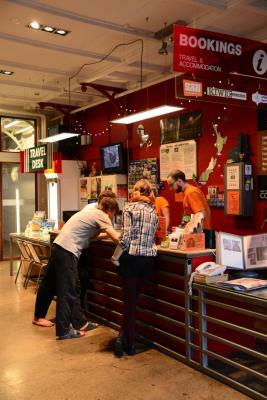 The information desk can assist you in the organization of your discovery of Christchurch and its surroundings, offer you various excursions, hiking trails and activities, but also advise you on the rental of vehicles. 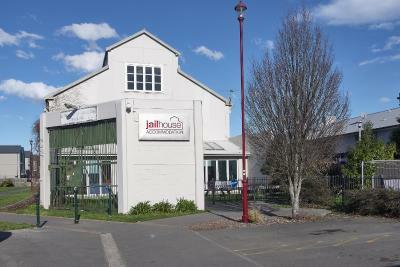 Christchurch Jailhouse Accommodations is 10 minutes’ walk from Horncastle Arena and AMI Stadium. 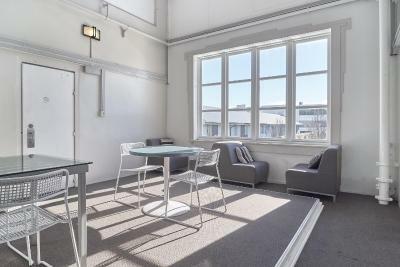 It is 15 minutes’ drive from Christchurch International Airport. Addington is a great choice for travelers interested in relaxation, sightseeing and restaurants. 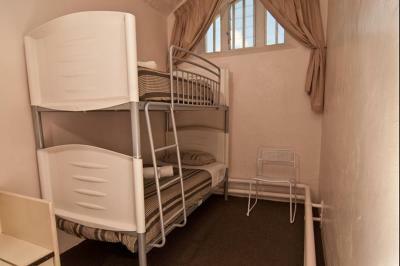 When would you like to stay at Jailhouse Accommodation? 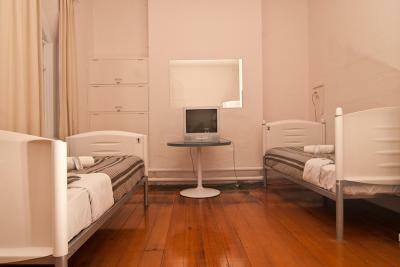 This private room features wooden floors and access to shared bathroom facilities. 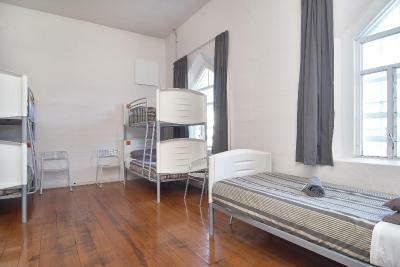 All bed linen and blankets are provided. 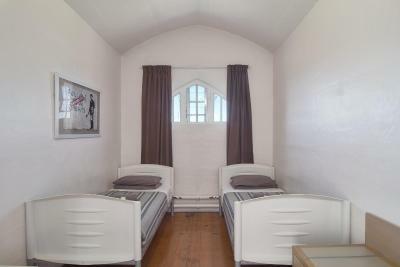 This dormitory room features wooden floors and access to shared bathroom facilities. 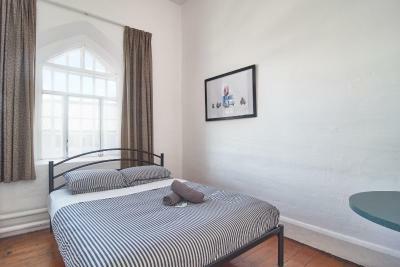 All bed linen and blankets are provided. 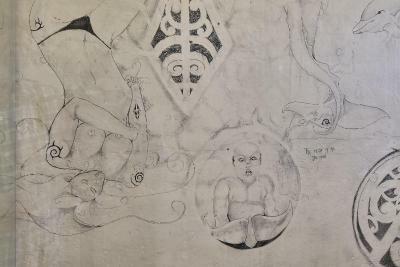 Please note that children under 16 years of age cannot be accommodated in this room type. 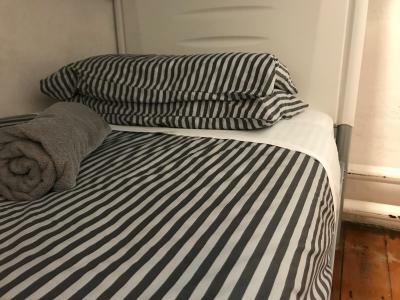 Your chance to not only get a great night's sleep but also experience something unique - staying in a prison cell! 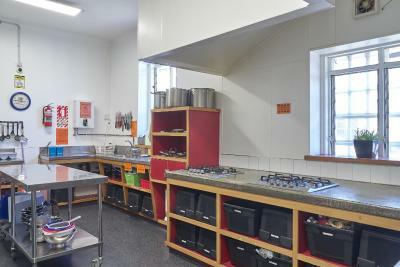 renovated to provide you with modern facilities though! 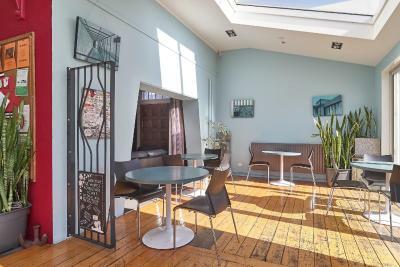 Area Info – This neighborhood is a great choice for travelers interested in relaxation, sightseeing and restaurants – Check location Great location - show map Guests loved walking around the neighborhood! 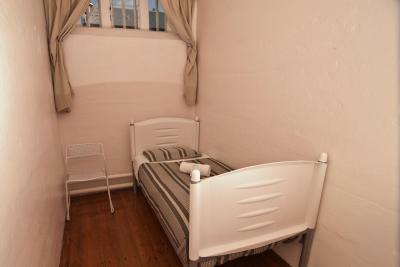 House Rules Jailhouse Accommodation takes special requests – add in the next step! Jailhouse Accommodation accepts these cards and reserves the right to temporarily hold an amount prior to arrival. 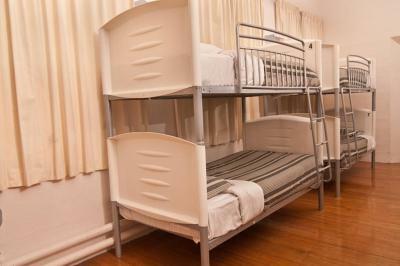 Please note that children under 16 years of age cannot be accommodated in the dormitory room. Please note that there is a $3 charge when paying with a credit card. 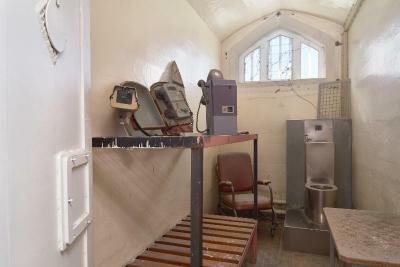 Please inform Jailhouse Accommodation of your expected arrival time in advance. You can use the Special Requests box when booking, or contact the property directly using the contact details in your confirmation. 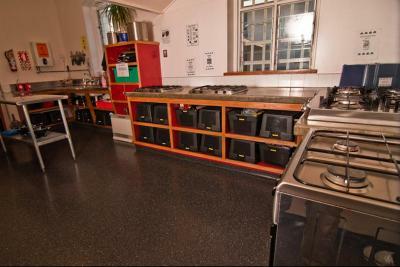 There was nothing wrong with the place or staff, just guests not cleaning up after themselves in the kitchen. You use it, you clean it and put it away. It's not that easy to forget your responsibility. Your not a child anymore your a grown up who is traveling. I likes the building, the vibes of its history and the set up. Was really cool. There was a quiet time. The bed were so comfy and pleasent. Very comfy beds. Easy check in after hours. Towels provided. Very clean. The Staff was horrible! It says on booking that they have shuttle facilities for the airport. Totally wrong! I contacted them 1 month before to go and they told me i did not have to book anything upfront. Totally wrong! I areived there and ask what to do to book a shuttle they told me you do not have to do it now but come back at the end of the day. Totally wrong. I ended up: 1. Having to call an external company they are working with (yes they do not at all handle the shuttle service) 2. Being told i have to pay extra fees because i am booking last minute and on the phone ( you cannot book online last minute) 3. Being told that their were not availability anymore. Answer of the jailhouse staff: it never happenned before. Sorry. Try uber. If you do not have uber maybe try a taxi. So basically no help at all. I lost 2 hours to figure out a solution. Mailed them to explain how bad they have handle it. Answer: sorey it never happened before. How can it be since i spoke to another client that had the same issue??? Worst staff ever!!!!! 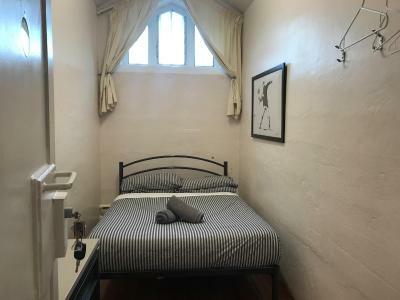 Nice hostel in a old jail close to the raimway station. The district is also nice with restaurants and cafes. For me the location was good since I wanted to travel on by train (20 min by foot), else the city center can be reached within 20-30 minutes I think. There are some free spices, but I needed olive oil and got some and some more spices from the staff :-). At common area the connectors are far. Fast free internet 60-70 mb/s. Netflix in the movie room. 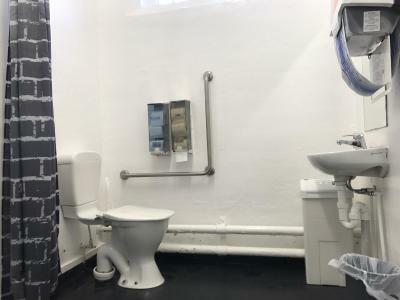 Private toilet on 10 bed share. Good common places. 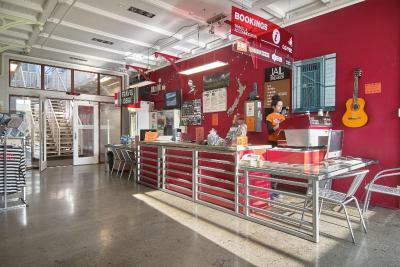 Super clean and had all the stuff a hostel needs. 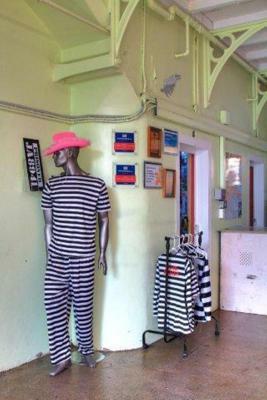 Plus the jail theme is a decent stand out. Strange mix having 4 showers & 1 toilet upstairs, and the reverse downstairs. (Male) Shower heads could be low flow to save water and energy. No curtain in upstairs showers. Didn't find breakfast! Friendly, helpful staff. Generally quiet for sleeping, neighbours had some rowdy guests! Noise did carry & felt like we had to whisper. Fun concept. 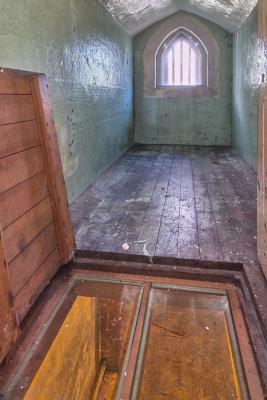 Loved the history & authenticity of the jail house. 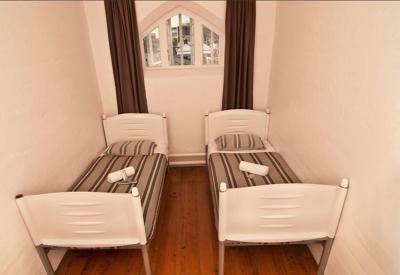 The rooms have the potential to be cold but each room has its own heater which keeps it toasties warm. 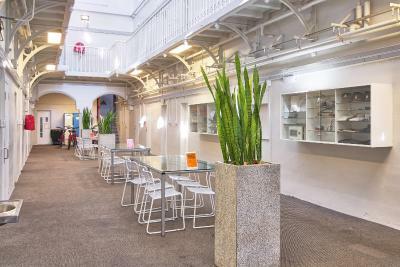 Cool themed hostel with history.